We will be speaking at Shelby Alliance church this coming Sunday and along with us sharing about Haiti, Jim will actually be preaching as well. This is his first time preaching in front of a church, however, we are excited for because what he is preaching on is something God has drastically changed & grown him in the past few years! 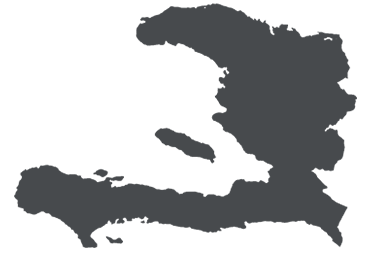 Excited to share that we have another church who has partnered with us to support us monthly in Haiti! That is our 4th church now and 60 more individual families who are on our monthly support team! We are beyond grateful! WE ARE AT 56% in monthly support PRAISE GOD! We are praying that we can get the rest of our support finished within the next month or two so that we can move by the end of Summer as we are needed down there asap! Previous postOnline Haiti Gathering with the Starkeys! Next postHow God called each of us to Haiti!